Abridged 1st Edition, 52 pages, illustrated. Or, check with your favorite online or streetside bookstore. 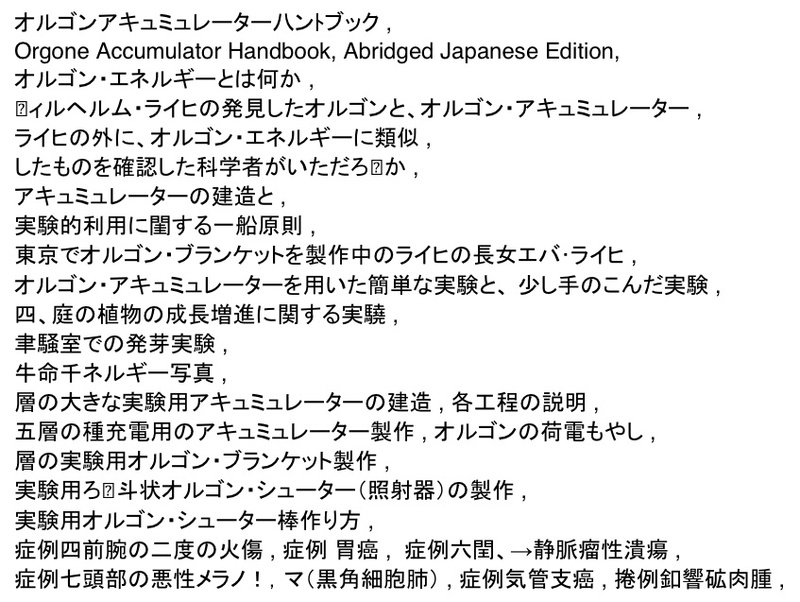 NOTE: This is a Japanese translation only, of the early 1990 Abridged 1st edition, and constitutes only an introduction to the subject. For more detailed information, get the Revised and Updated Edition of 250 pages, in English, Spanish, German, Italian and Greek.